If business matters, gambling on network reliability is an unaffordable risk. This rings especially true when the destination is Las Vegas, where high stakes and unfavorable odds are part of the landscape. We were presented with a scenario a few years ago, where we had the unique opportunity to team up with our friends at Barcoding, Inc. to help manage a franchise trade show convention in Las Vegas. 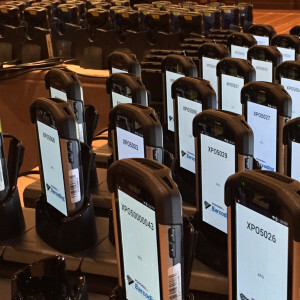 The tasks were simple: franchisees required the ability to purchase inventory through hand-held devices, in real time, while roaming about a showroom floor, all with zero connectivity issues. No problem, right? 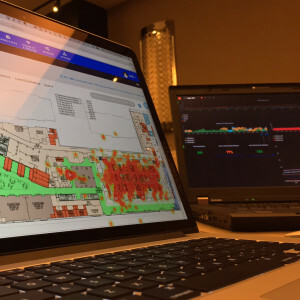 Typically, no, at least not for most trade shows, where users are generally content to trust the venue’s wireless network. 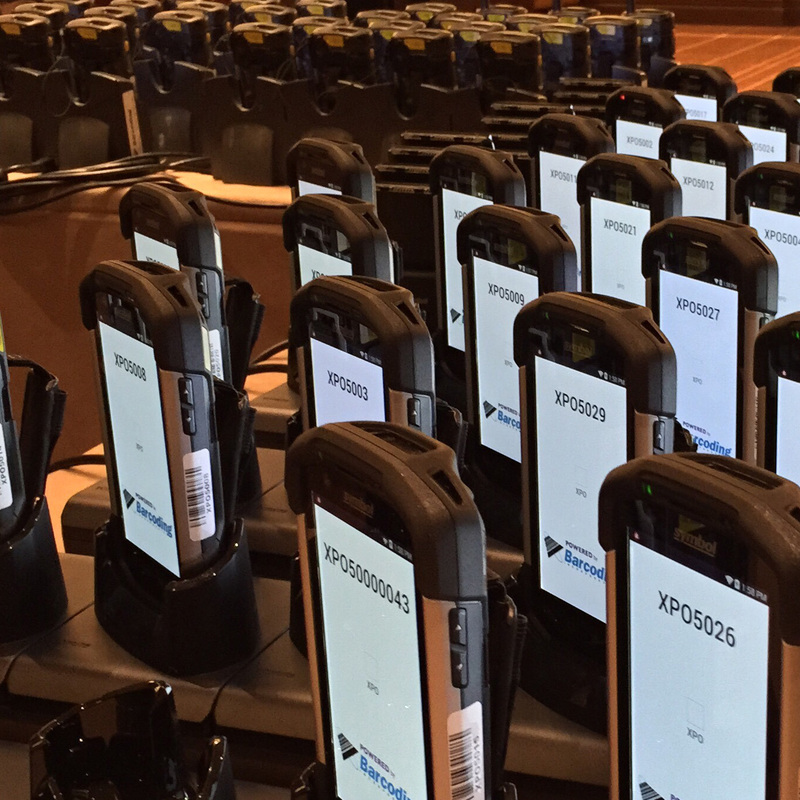 In Barcoding’s case however, deploying and managing hundreds of hand-held devices meant the need for complete confidence in their WLAN. They needed an infrastructure able to withstand thousands of wireless transactions, where millions of dollars in commerce would change hands in just a few days, and all on the network. Eight years old at the time, designing and deploying complex wireless networks was our specialty. But, with an average WLAN life cycle of over 5 years, designing, deploying, operating and decommissioning a WLAN in the span of a 3-day event was far from typical. We needed a solution that would allow us to set up and tear down a complete and flexible network, in just matter of days. We toiled, innovated, and thought outside the box, until we realized we wouldn’t have to leave the box to fit our network inside one. Fittingly, we called our solution ‘network in a box’, and it’s not hyperbole. To be confident in our portable network, we wanted it to have built in wireless controllers, switching, enterprise grade security, and robust monitoring capabilities. We gave it just that, engineering it to fit entirely into one shippable crate. Admittedly it took a few more, but only for the access points, cabling and every bit of hardware required to deploy once onsite, while allowing for scalability. And as it turns out ‘network in at least one box’ just didn’t poll as well with audiences. 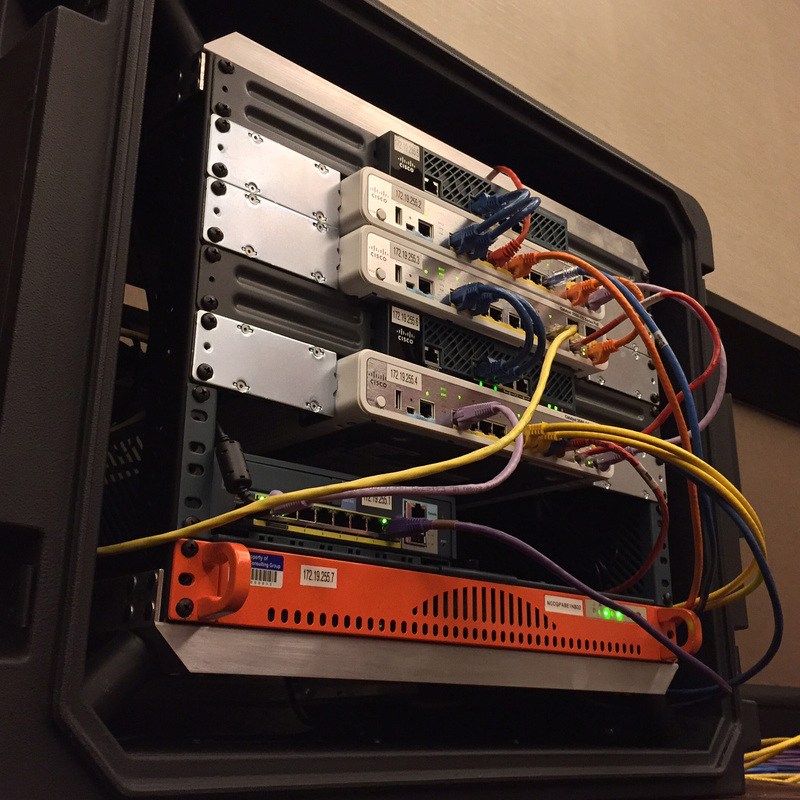 We rolled out and shipped our network in a box, plus a few, along with a couple of our own wireless experts, straight to Las Vegas for deployment. Relying on any venue hardware was out of the question, so an existing network power down was authorized. This allowed us a clean environment to host our mobile WLAN, and gave us full control of the infrastructure free from interference. 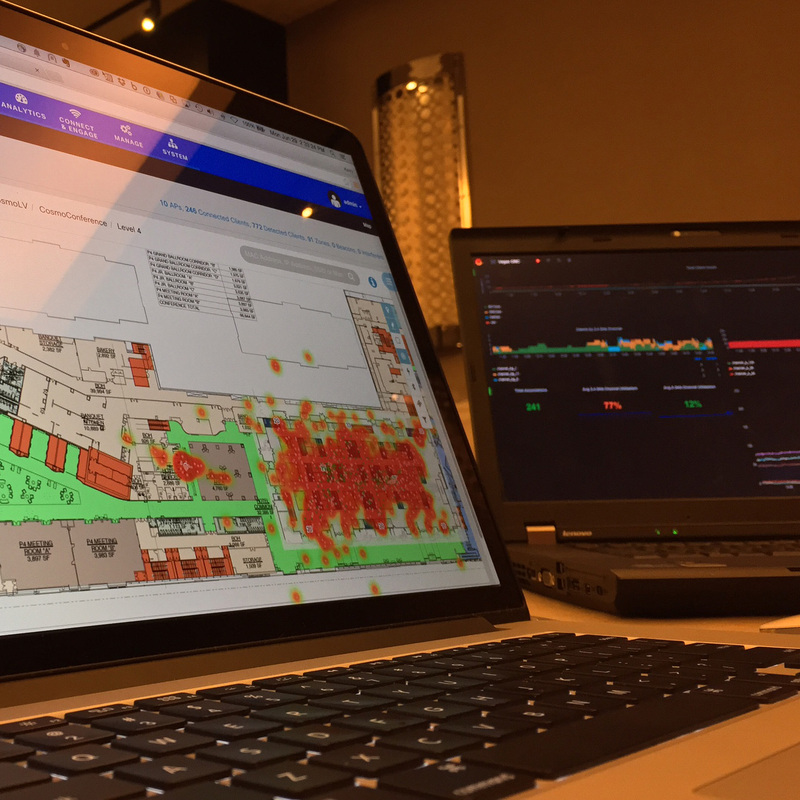 For the duration of the trade show, all deployed devices operated using our network and stayed connected. Our team wouldn’t settle for a hands-off approach either. As a result, monitoring was carried out both on-site and in-office from our headquarters more than two thousand miles away. Due in no small part to the efforts of everyone involved, the show ran smoothly and the network performed even better than anticipated. After hosting this same event for each of the last three years, with many others in between, we’re more confident than ever in our pack-up-and-go WLAN solution. Every year we look to improve its operability, and we’ve recently added the capacity for exciting and useful analytics. By incorporating Cisco’s Connected Mobile eXperience platform (CMX), we now have the ability to collect extensive data from the network, which is fun for us, but vital for vendors and exhibitors. Information such as user foot traffic, congestion, volume, flow, and dwell time are collected and readily available to the customer, all from network output data. We designed our traveling WLANs to work in a trade show environment, but anytime a temporary network is required to handle extreme user densities, Velaspan Network In a Box is ready to deploy. Whether it’s a trade show, conference, concert, or anything in between, we’re confident the network can handle it. Our message is simple: when the deck is stacked in your favor, you’re guaranteed never to lose. Even in Vegas.